The Nefertiti bust is a 3300-year-old painted limestone bust of Nefertiti, the Great Royal Wife of the Egyptian pharaoh Akhenaten. It is one of the most copied works of ancient Egypt. It has made Nefertiti one of the most famous women of the ancient world as well as icon of female beauty. 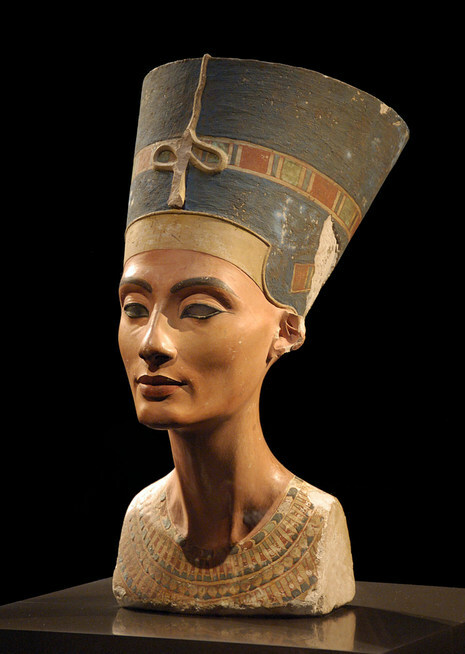 The Nefertiti bust has become a cultural symbol of Berlin, Germany as well as ancient Egypt. 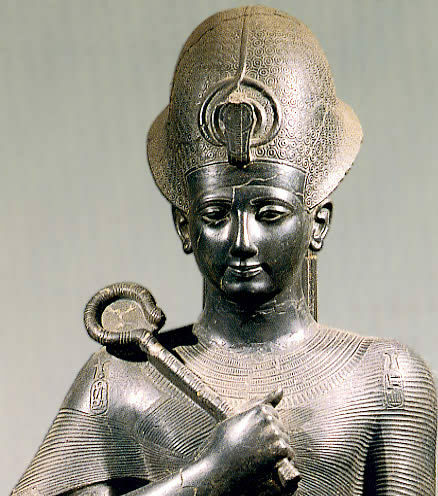 It is believed to have been crafted in 1345 BC by the sculptor Thutmose.